In this tutorial we will learn how to add a link on your school website to your BRIM online reporting form. Students and parents will easily be able to find your link on your school website and report incidents to you. Links can either an image or text. We’ve shown below the two different types of links for a demo school we’ve setup. As part of our district’s commitment to making our campuses bully-free environments, we utilize BRIM Anti-Bullying Software (www.antibullyingsoftware.com), an online tool that enables students and parents to safely and anonymously report bullying and harassment incidents online. 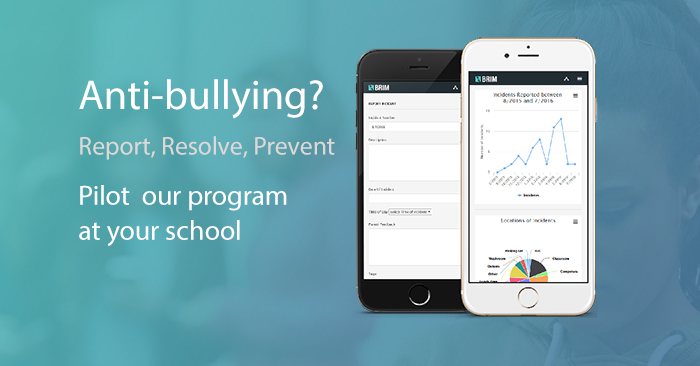 BRIM will give your child another way to tell school administration when bullying incidents occur. All reports sent through BRIM go directly to school administrators through a secure connection. Students can access the incident reporting form from a link on the school website. After filling in and submitting the form, the report details are sent securely to school administrators and logged in the BRIM system. 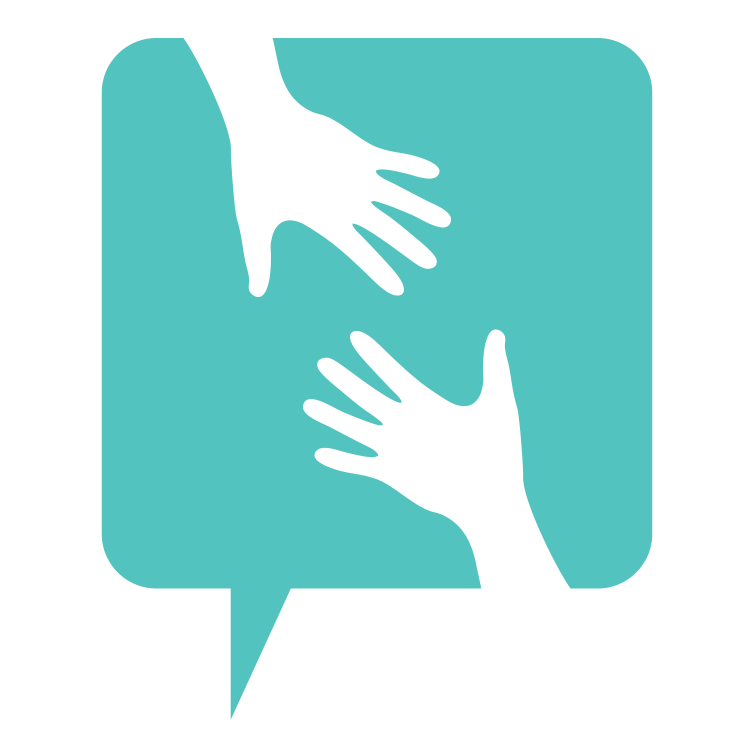 Over 95% of reports sent through BRIM turn out to be genuine calls for help from students that might otherwise not have reported. Why is there a need for an online reporting system? The most common reason why children don’t report bullying is because of shame and the fear of retaliation. With BRIM, students can privately and anonymously report incidents from the safety of their home eliminating both the chance of peers seeing the child reporting and the shame many students feel in talking to adults about their situation. Parents can also access BRIM from the school website to report incidents of bullying or they can contact the teacher, counselor, or school administrator directly. Download the mobile reporting app (for iOS and Android) or report through our school website.